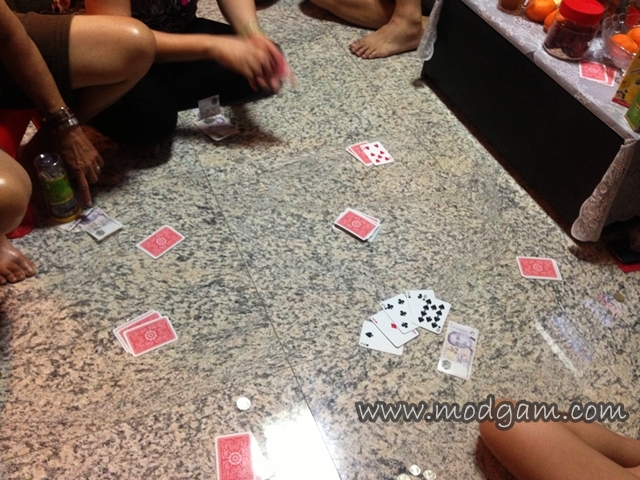 Chinese New Year 2013 – Love the priceless bonding, how was yours? 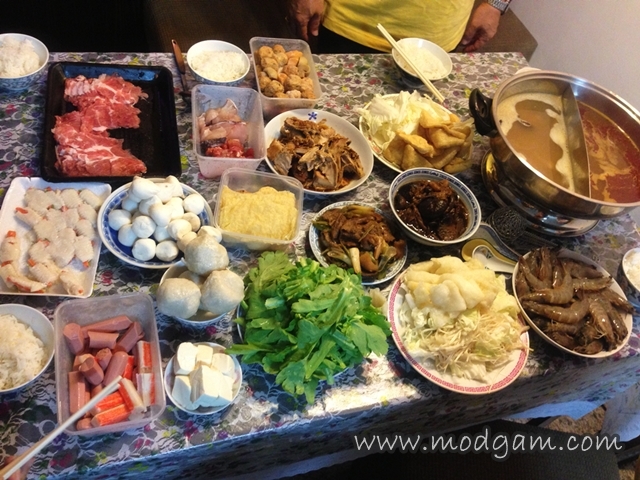 I am no fan of the Chinese Lunar New Year (CNY) but this year I kinda miss the pre-preparations of CNY. Work has been really hectic and I have been working late into each nights day after day till the eve of CNY. This is the 1st time I didn’t even have time to head to Chinatown to buy CNY decorations nor festive goodies. 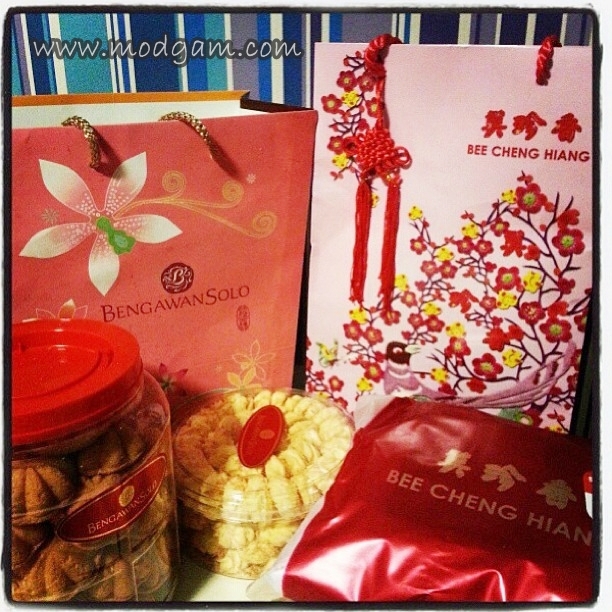 Thanks to D who is really sweet and bought me my favorite CNY goodies. I appreciate the time spent with family, relatives and cousins. 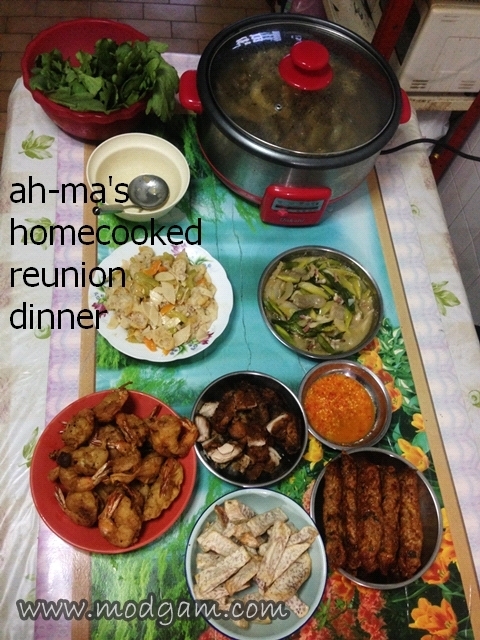 Everyone gathers to catch up, feasting on delicious home-cooked food/steamboat and gamble a little over blackjack. So much laughters, joy and the priceless bonding. Tomorrow is the 3rd day of CNY and its the last Public Holiday aka my last sleep-in-till-late-noon day! 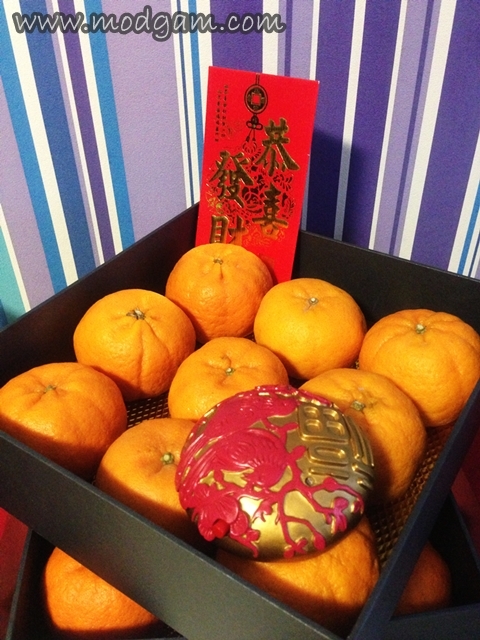 How was your CNY?Wishing all my friends who are celebrating CNY a great and prosperous Lunar New Year. To good health, great wealth and tons of happiness. Huat ah! 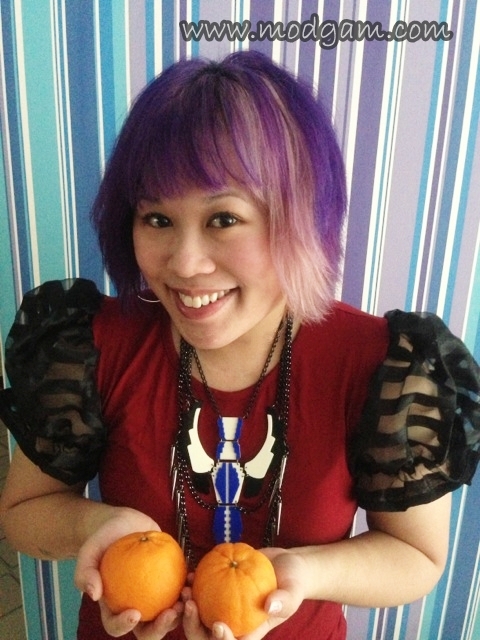 P/s: yes, that is my new CNY hair color from Shunji Matsuo! 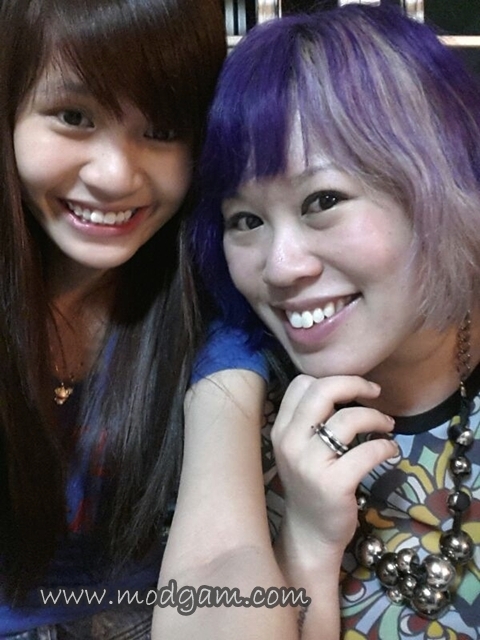 Thank you Jerry for the gorgeous new hairdo; purple with some greyish shade of lavender. Will blog about this soon. Call me the Queen of Blackjacks! I keep winning and I’ve won so much just by betting 50cents. 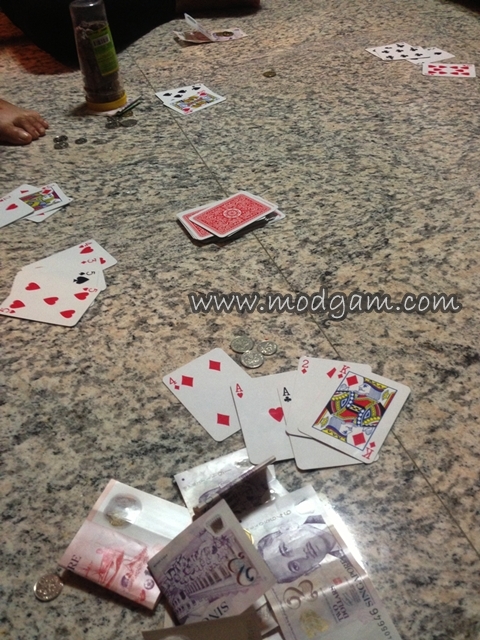 Heheee was so very happy cos everyone was having such a good time and laughing madly away. Happy New year!!!!! 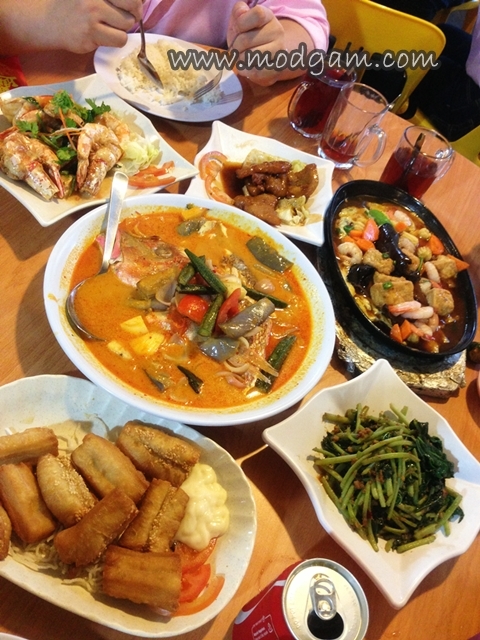 The meal looks really good! !